Please feel free to look around our website and gain as much information on Chiropractic as possible. 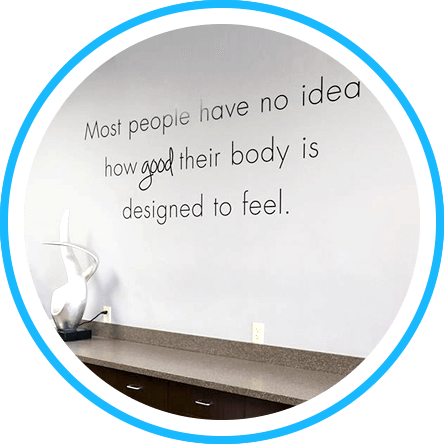 We understand that most people have never been to a chiropractor or know how chiropractic can reduce pain and allow the body to be healthier, so we do our best to educate our patients on the benefits of chiropractic. We are dedicated to promote health throughout the cities of Orange, Garden Grove, Anaheim, Santa Ana and Irvine. 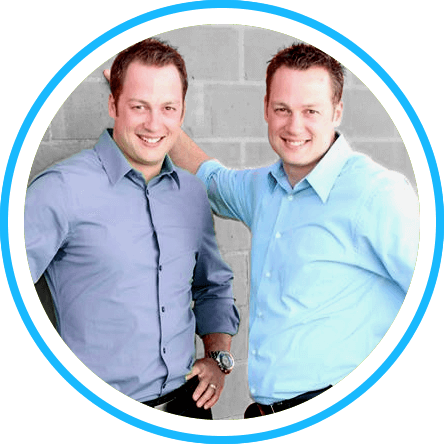 Both Dr. Daniel Clements and Dr. David Clements are board certified in both Canada and the USA and are highly acknowledged for their adjusting techniques. We treat a vast array of spinal and soft tissue disorders using the most advanced scientific specific technology available, including the Insight Millennium Digital Nerve Scan and Digital X-ray. 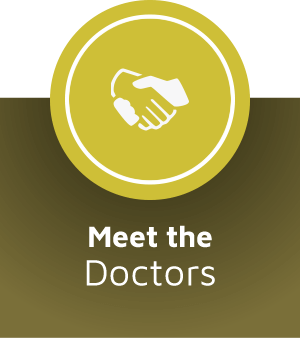 This allows us to obtain the correct diagnosis so we can treat you in the most effective manner getting great results! Most people don't understand how chiropractic works. It is simple! When you injure yourself or the stresses of life start to have an impact on your body your nervous system gets affected and you begin to have pain, numbness, tingling, muscle tightness, headaches, etc. Most of the time the pressure on the nerve is from a bone being misaligned or a muscle inflamed. Chiropractors remove the pressure off the nerve and correct the cause of the symptoms and the body then is able to heal its self. Call our Garden Grove chiropractic office today to schedule a consultation. 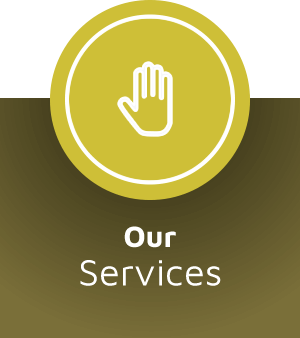 We look forward to helping you on your journey to wellness.